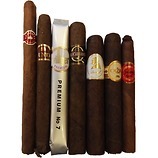 A classic, whether you are new to Cuban cigars or a seasoned pro. Gentle and not too strong with plenty of nutty flavours and a long smooth finish. This has always been a perennial favourite of ours. 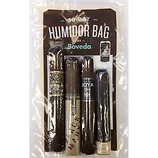 It is certainly a full-on cigar and, to the uninitiated perhaps a little too much, but the complex array of flavours and aromas are certainly worth the effort. A perfect accompaniment to a fine Champagne Cognac! With a whopping 52 ring gauge, this relatively new addition to the Siglo range is certainly a mouth-full! 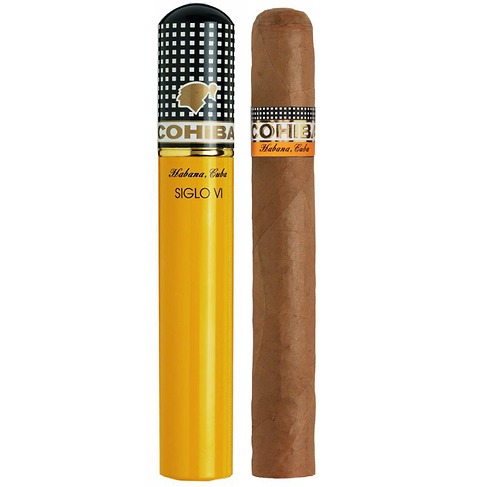 Much has been written about Cohiba, its history and the choice blends of tobacco that are used. The '6' demands attention, its creamy, coffee/cocoa flavours slowly release as the cigar reached its 'cruising temperature'. This extraordinary cigar lives up to the hype - just give it time! 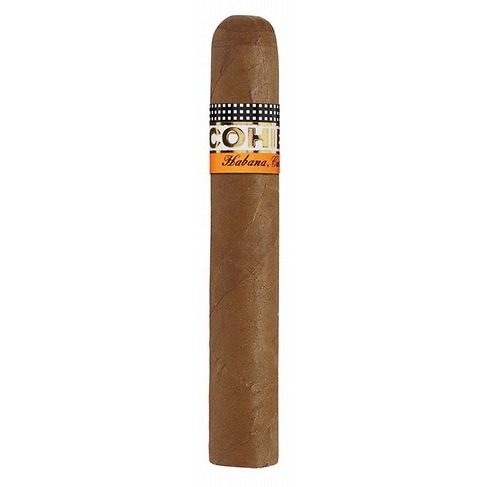 "It was the first Cohiba to exceed a ring gauge of 50. And it was also the first Cohiba to be on Cigar Aficionado's Top 25 list, making its inaugural appearance for the best cigars of 2004. In today's age of the sneaky ‘back-door smoke, the No 5 is perfect. 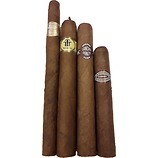 All the greatest attributes of the longer Montecristo’s are here in abundance. Still one of the best value Cuban cigars on the market. It can be bewildering: brand A against brand C; vitola (size) F against vitola G. It can all be rather confusing. 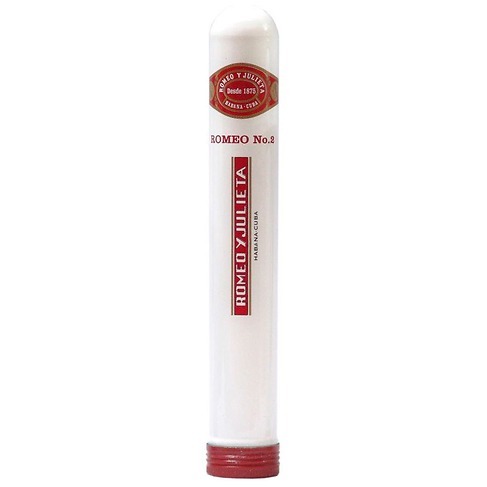 When in doubt, however, Romeo y Julieta is, without doubt, the ‘go-to’, especially the Petit Corona No 2. Perfect for beginners and experienced smokers alike. Not too strong, silky and full of honey-like flavours and aromas. 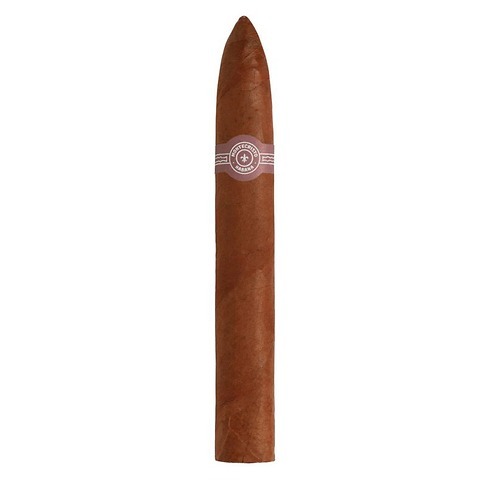 In essence a Montecristo No 4 in a tube - although they never seem to taste the same! A perfect gift to introduce someone to the pleasures of Cuban cigars. 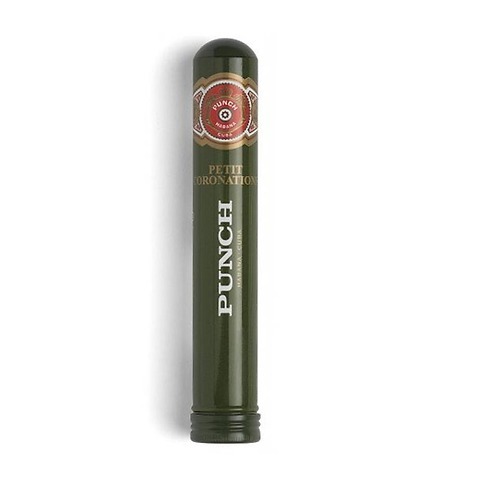 Like Hoyo, the Punch brand is all to often overlooked. The Petit Coronation is a superb cigar, medium strength with plenty of silky smooth coffee and creamy flavours. Like the Montecristo No 4 and the Romeo No 2, a perfect 30-minute cigar.